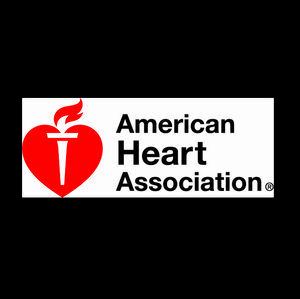 DALLAS, Oct. 28, 2016 — U.S. hospitals and other institutions will have access to a single, comprehensive set of cardiovascular accreditation services through a new collaboration between the American College of Cardiology (ACC) and the American Heart Association (AHA). Starting in 2017, hospitals will be able to take advantage of a suite of co-branded accreditation services focused on all aspects of cardiac care, including chest pain, cardiac catheterization, atrial fibrillation, heart failure and other cardiovascular conditions. ACC and AHA accreditation services will offer all hospitals and institutions a single source of state-of-the-art process improvement tools to bridge gaps and integrate evidence-based science, quality initiatives, clinical best-practices and the latest ACC/AHA guidelines into their cardiovascular care processes. 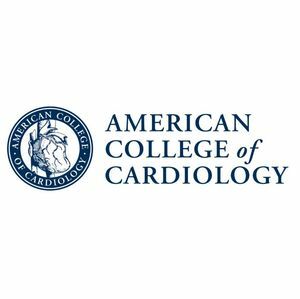 The ACC added accreditation services to its suite of cardiovascular quality improvement offerings for hospitals and other facilities earlier this year when the Society of Cardiovascular Patient Care merged with the College. Over the last 18 years, SCPC has accredited more than 1,000 hospitals and other facilities to improve clinical processes for the early assessment, diagnosis and treatment of cardiovascular disease. 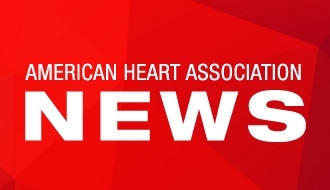 For more tha a decade, the AHA has been raising the bar for cardiovascular and stroke care through accreditation and certification programs and its award-winning quality improvement initiatives that reach over 2,000 hospitals and impact the care of millions of patients across the country. By joining forces, the ACC and AHA aim to identify and recognize high performing and complex cardiovascular service lines across the nation and provide unbiased, actionable and achievable benchmarks for all hospital and clinical leaders to use as they work to raise their own standards of clinical performance.